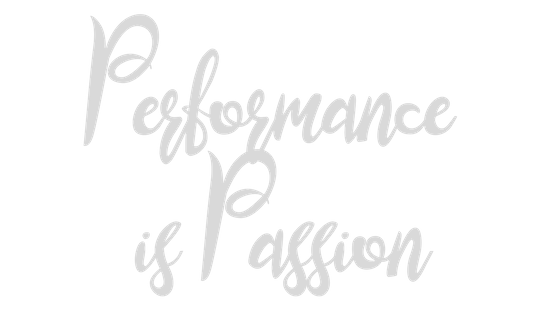 A Passion for Performing. A Past of Production.  Tedi Marsh is a professional performer, vocal coach, performance mentor and producer. ​For decades, Tedi has married her natural-born passion for performance with her spirit of adventure- touring internationally with Gloria Gaynor ("I Will Survive"), appearing on stages of summer stock, regional and Off-Broadway theater productions, and staging shows at venues and performance halls across the world including New York City, Nashville, South America, Europe, Central America, Africa, Asia and beyond. With vocal studios in Cape Cod, Massachusetts and Nashville, Tennessee, and clinics around the globe, Tedi teaches students of all ages and experience levels to focus on mastering technical proficiency while emphasizing the achievement of becoming a captivating force for their audiences to enjoy. Tedi's history of production and the business of performance runs deep, with past stints as the Associate Managing Director at The Huntington Theater Company in Boston, as well as the co-owner of several summer stock theaters throughout the Northeast. Today, Tedi continues the tradition of her grandparents- Vaudevillian performers and producers- through the staging of innovative and charming cabaret and festival performances, delighting audiences across the county and the world. 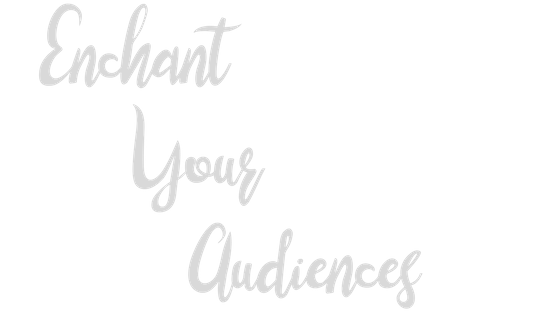 To inquire about booking performances, events or vocal lessons, click here. Click below to relive Tedi's performances, or plan where you can see her next. ﻿Interested in hosting Mama Tedi's Cabaret at your venue or private event? Wow your audiences. Click below for more details. ​Ready to take the next step towards your own singing + performance goals? Click below to learn more about studying at Silvamar Studios. ​c a p e c o d . n e w y o r k . n a s h v i l l e . i n t e r n a t i o n a l .